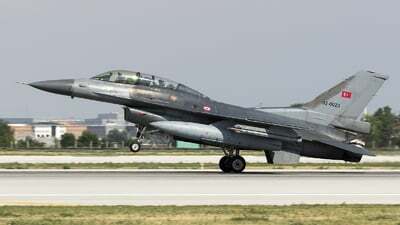 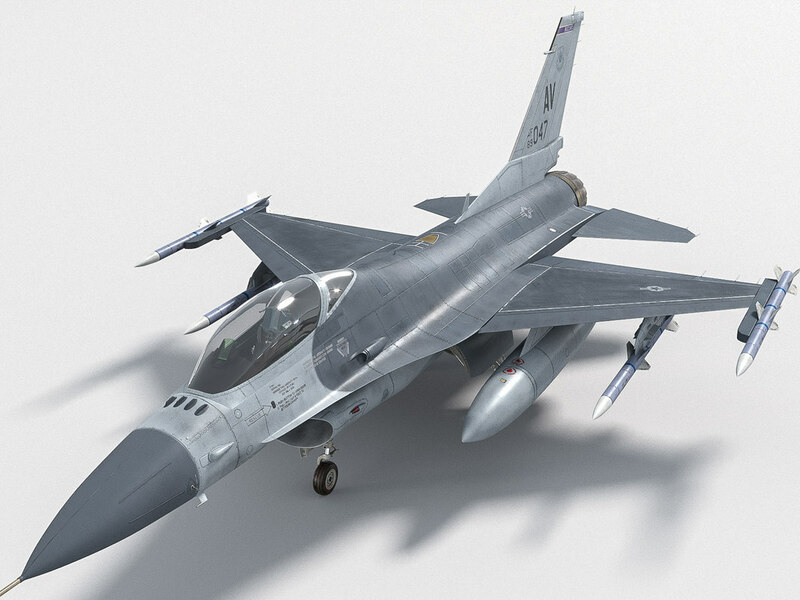 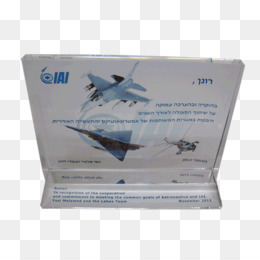 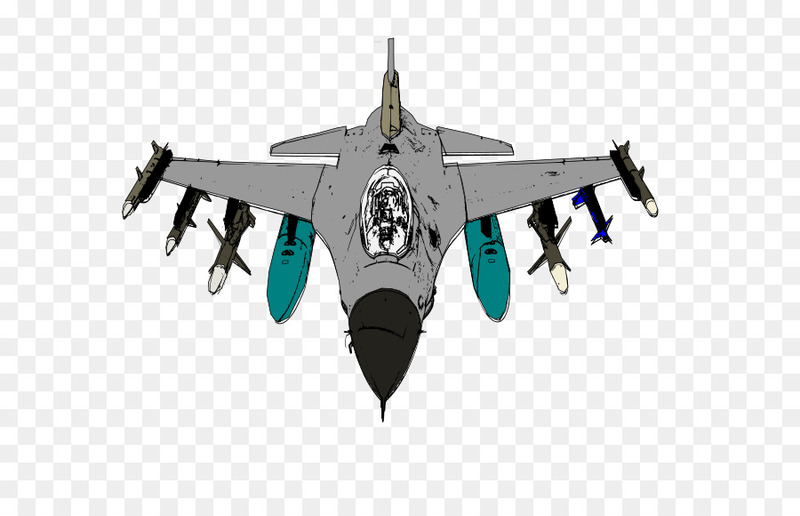 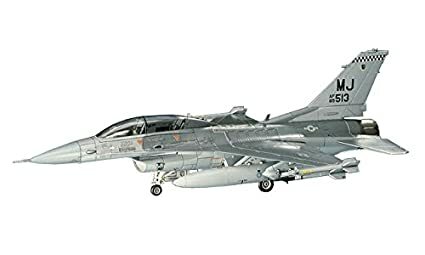 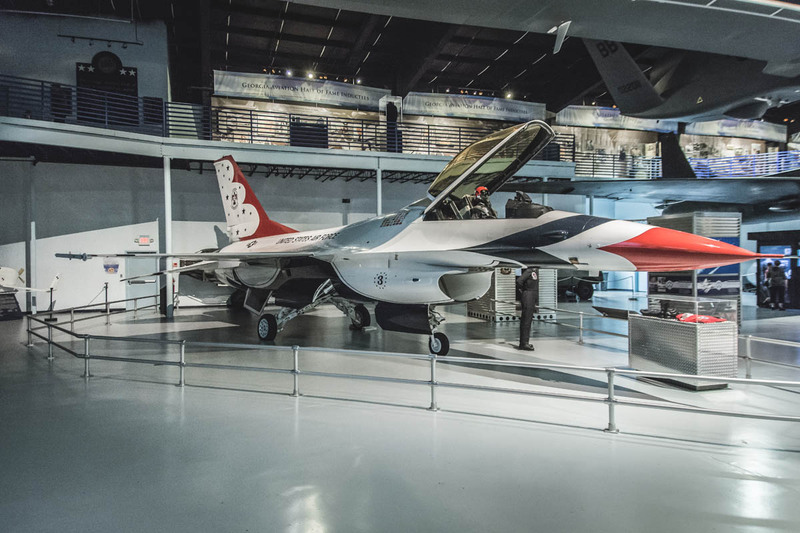 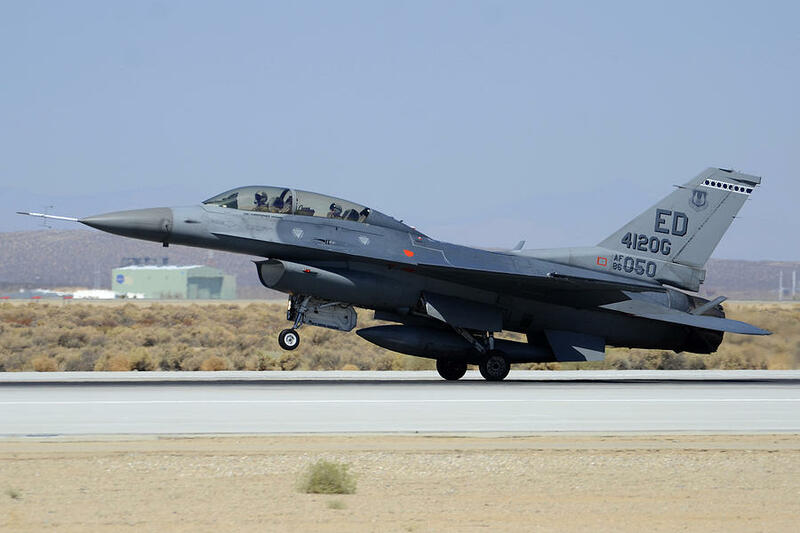 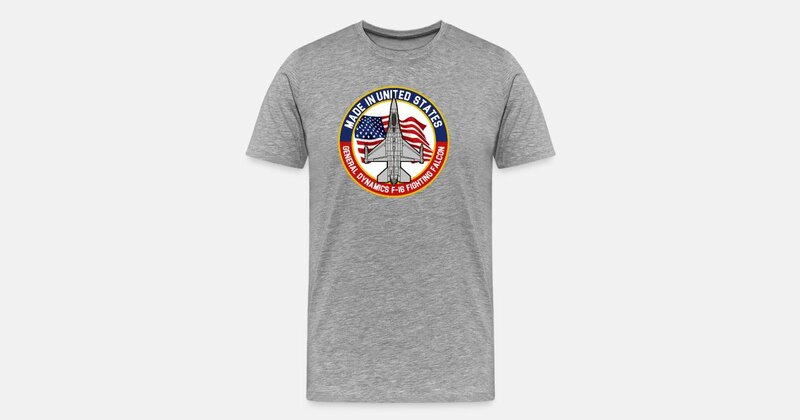 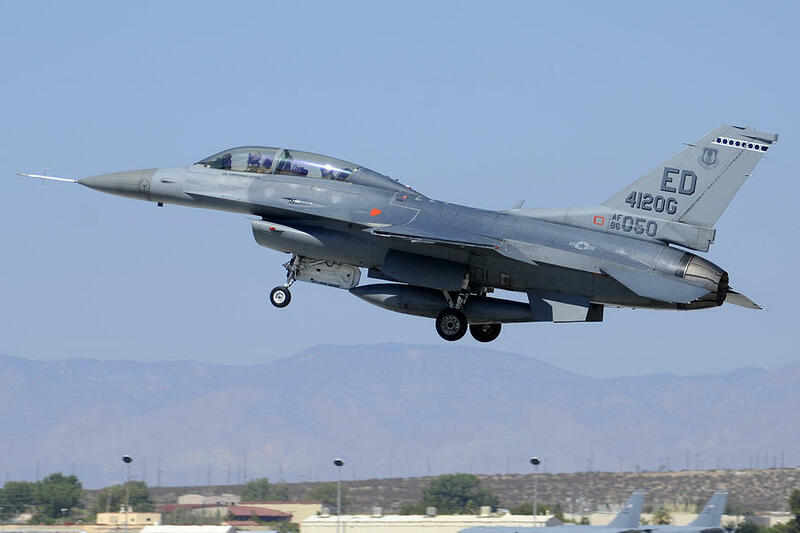 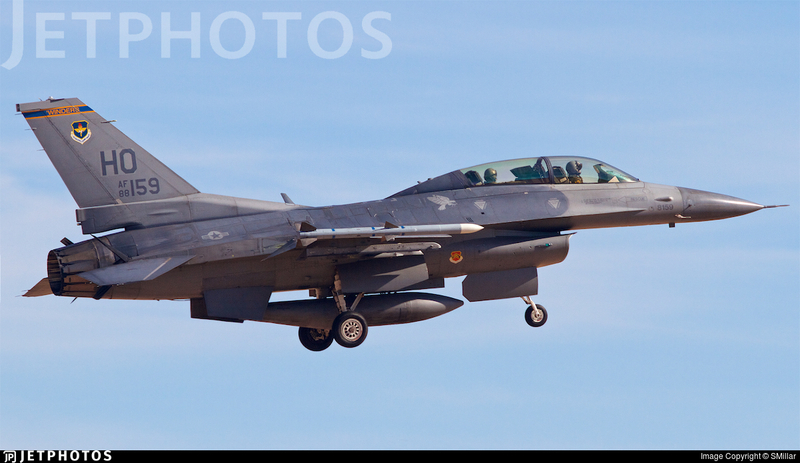 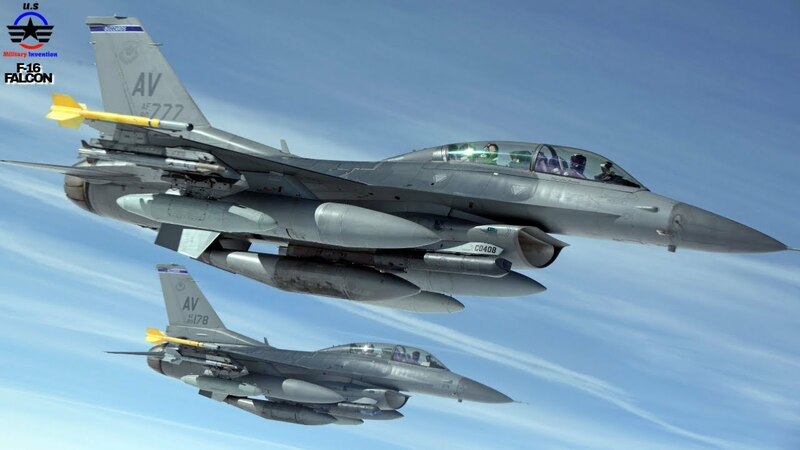 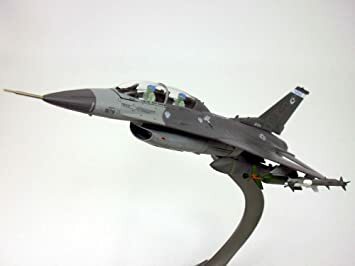 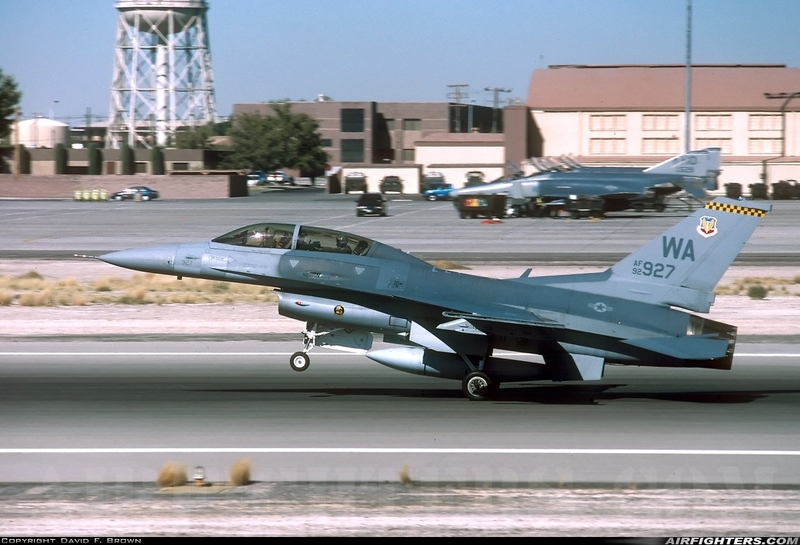 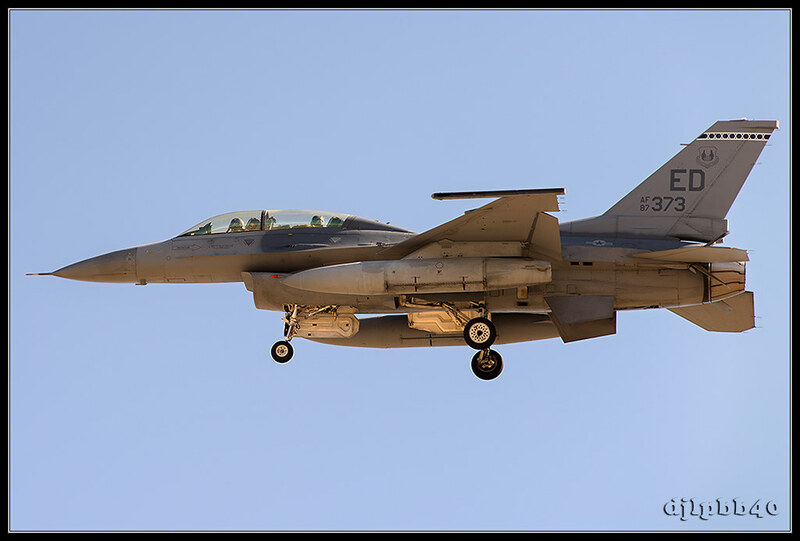 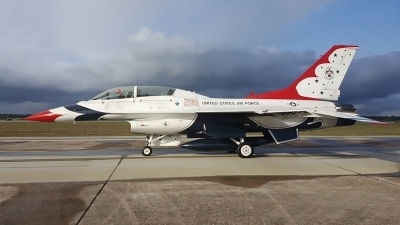 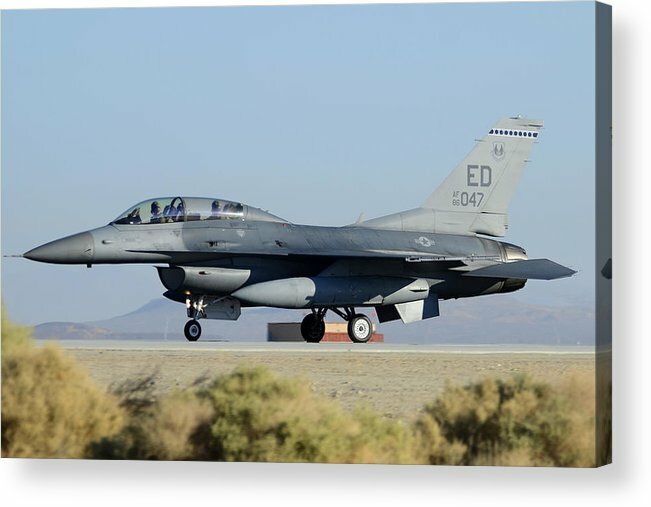 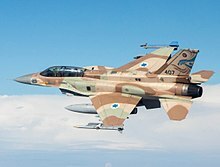 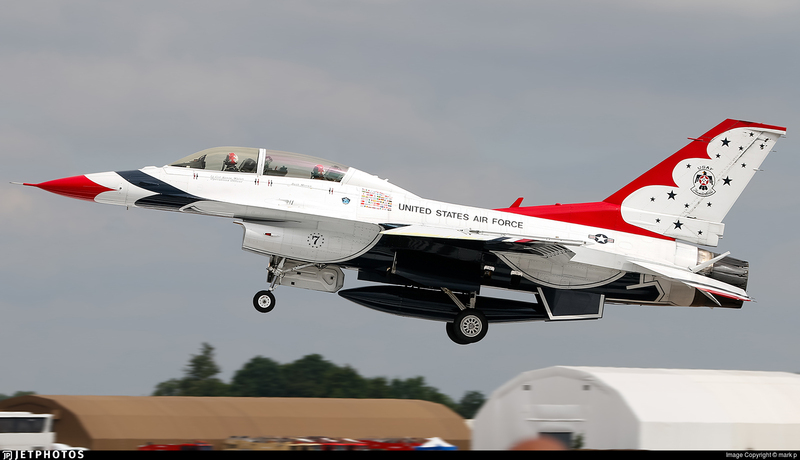 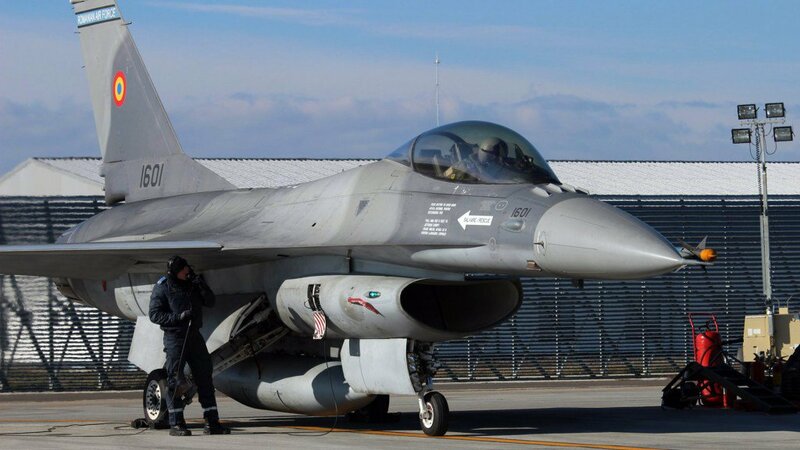 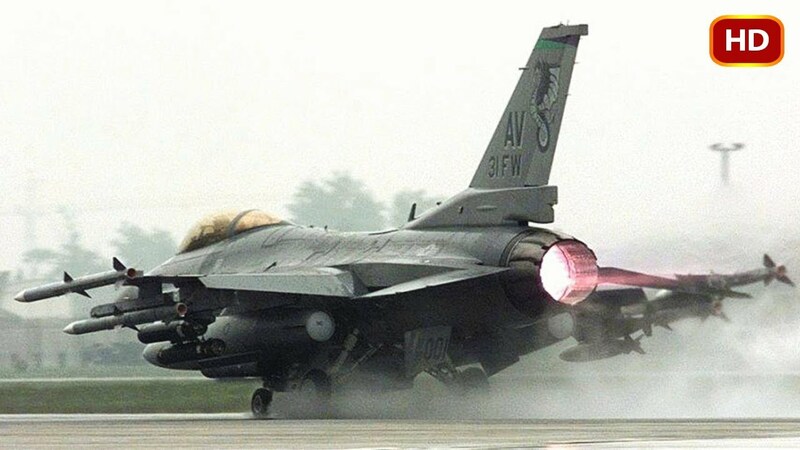 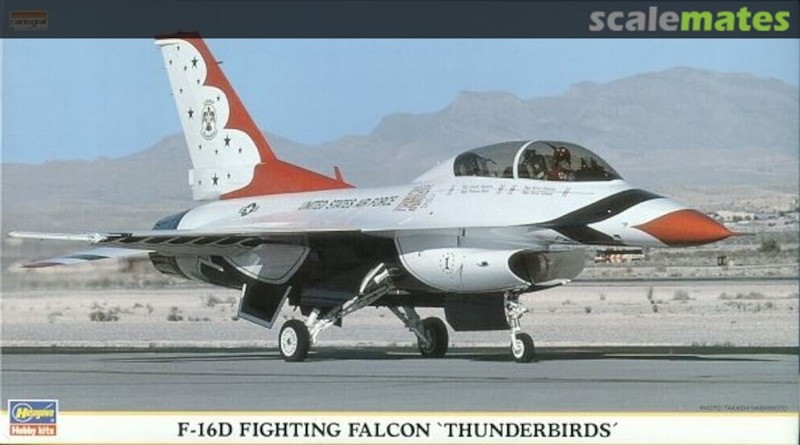 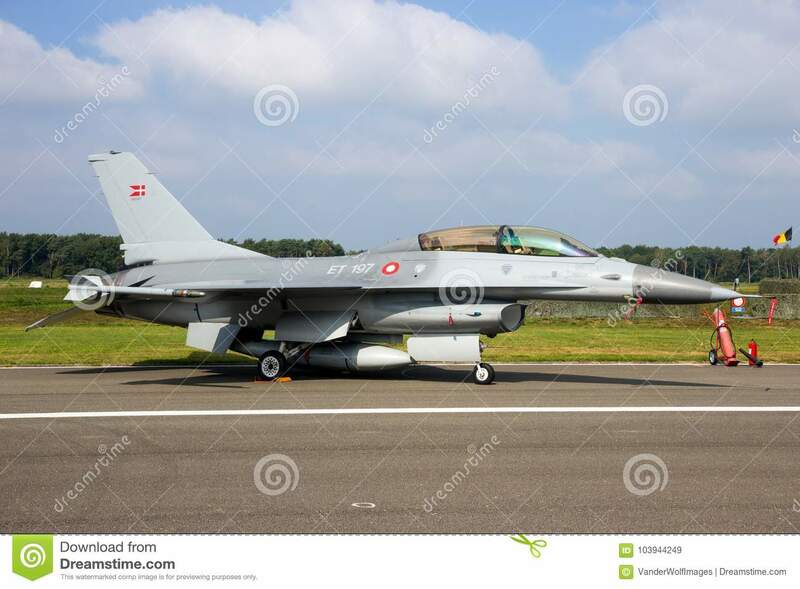 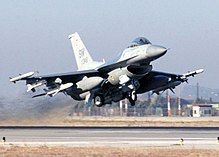 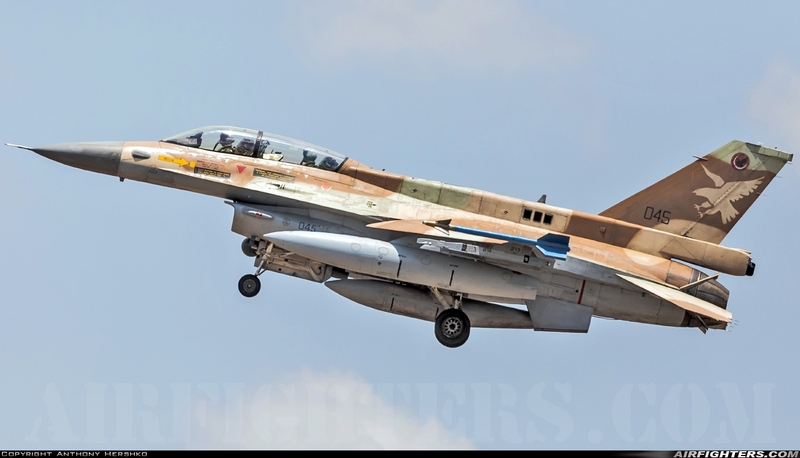 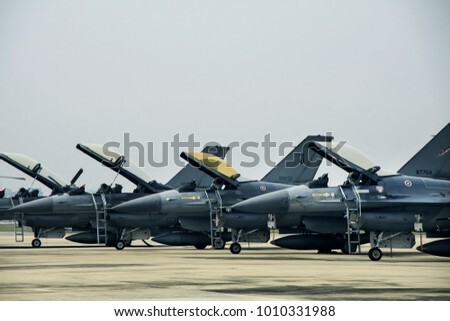 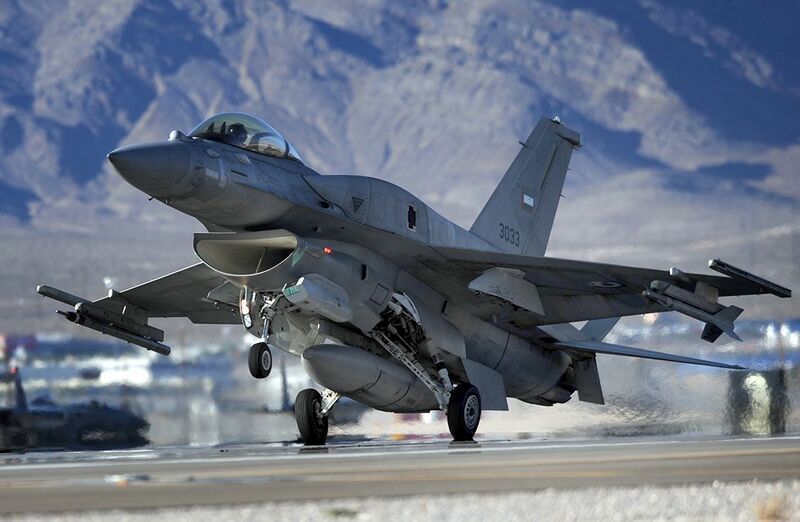 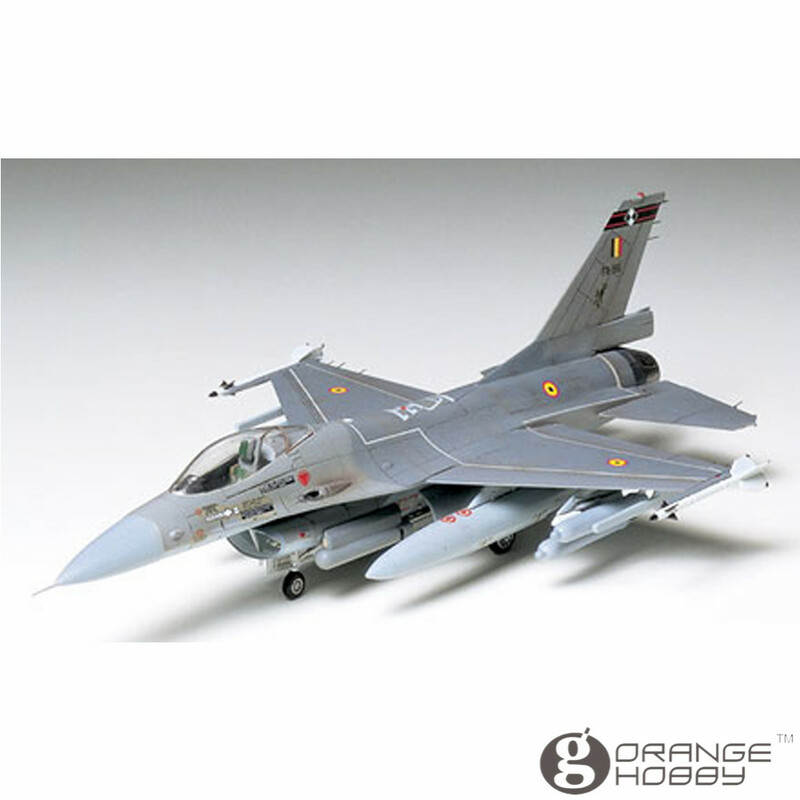 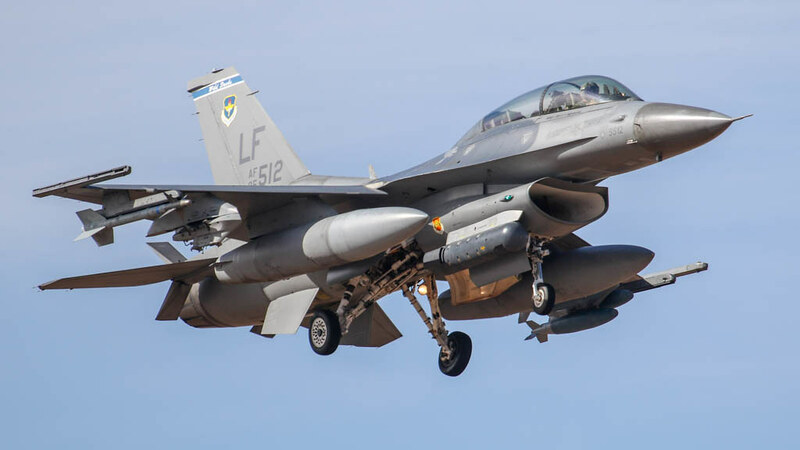 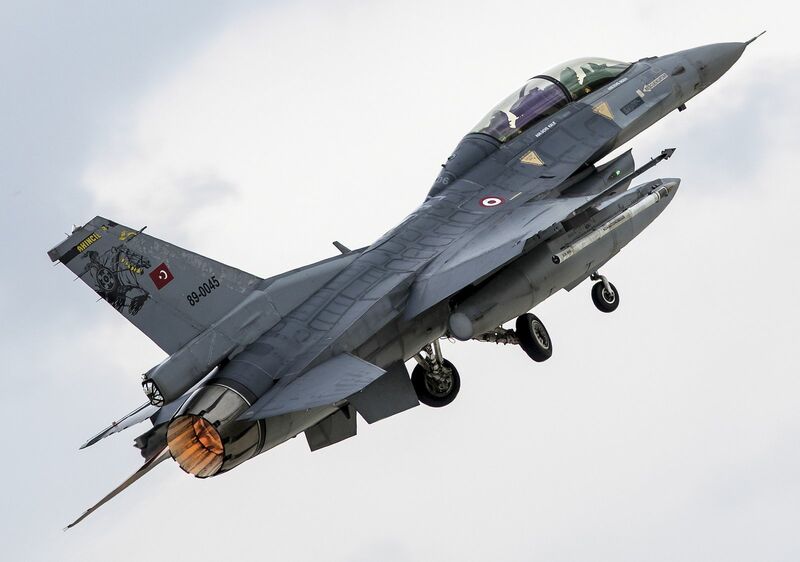 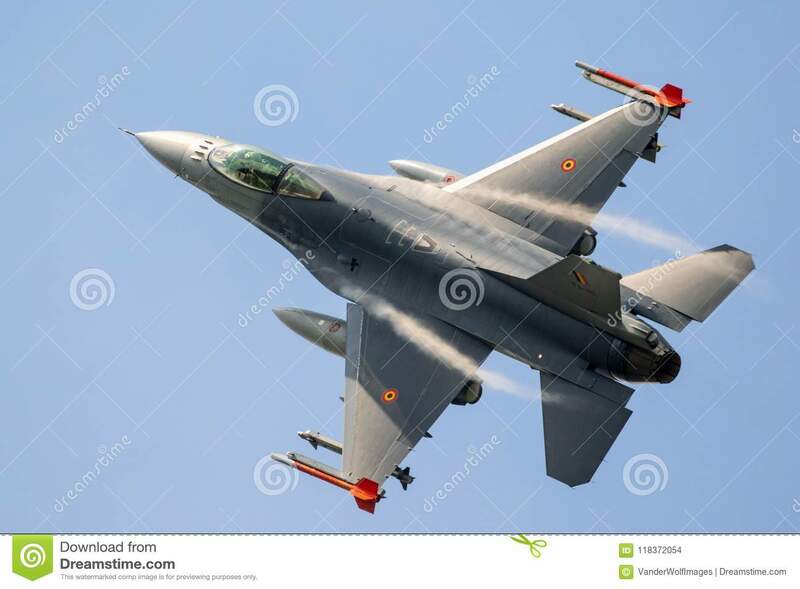 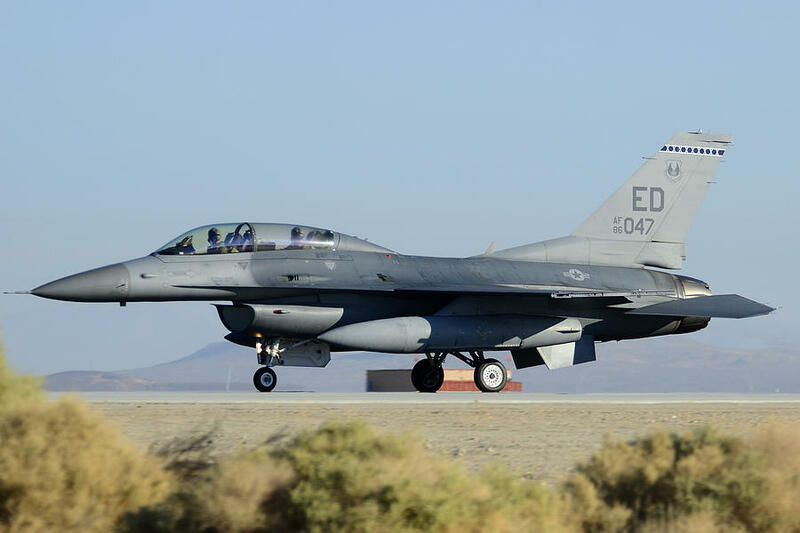 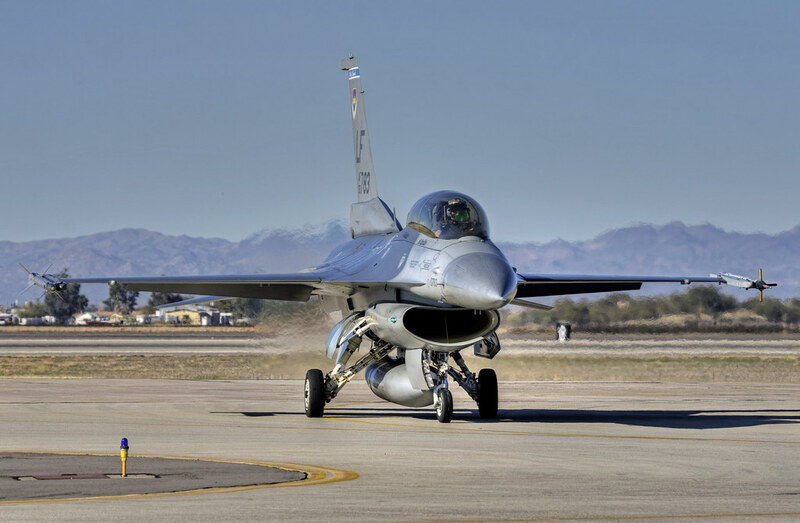 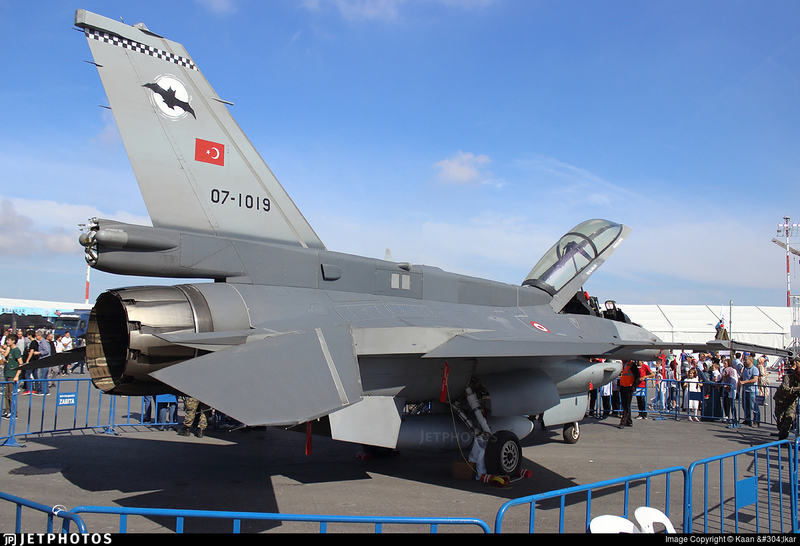 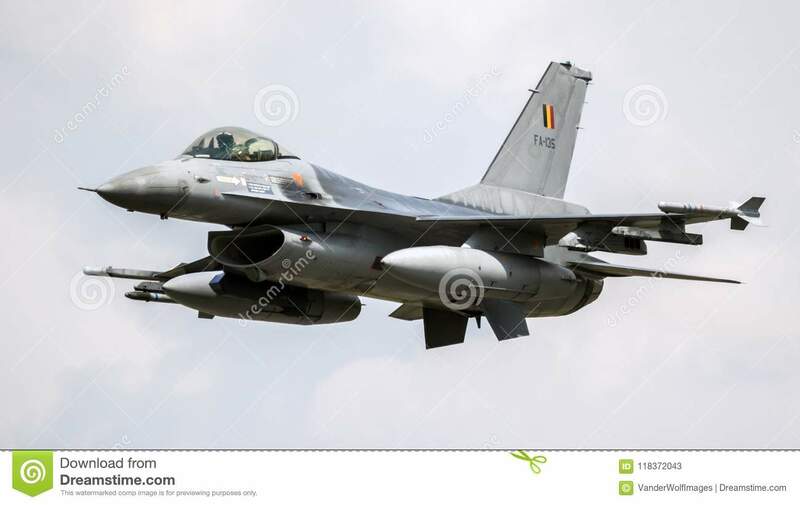 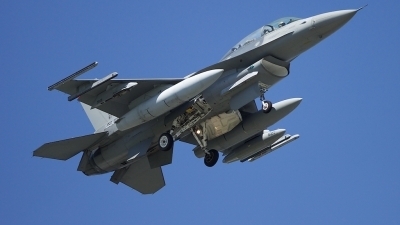 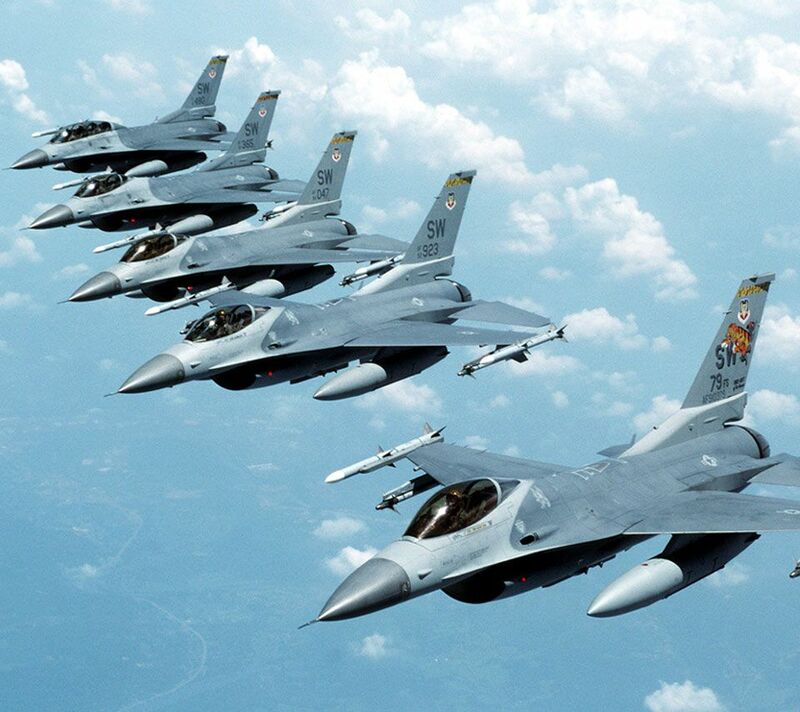 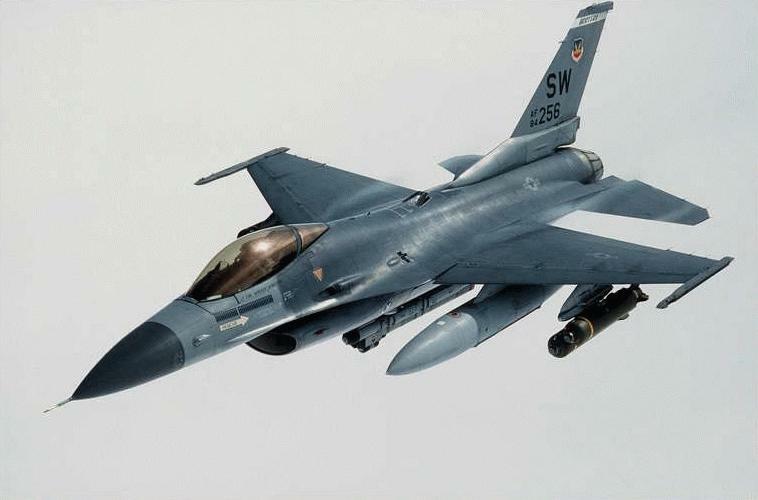 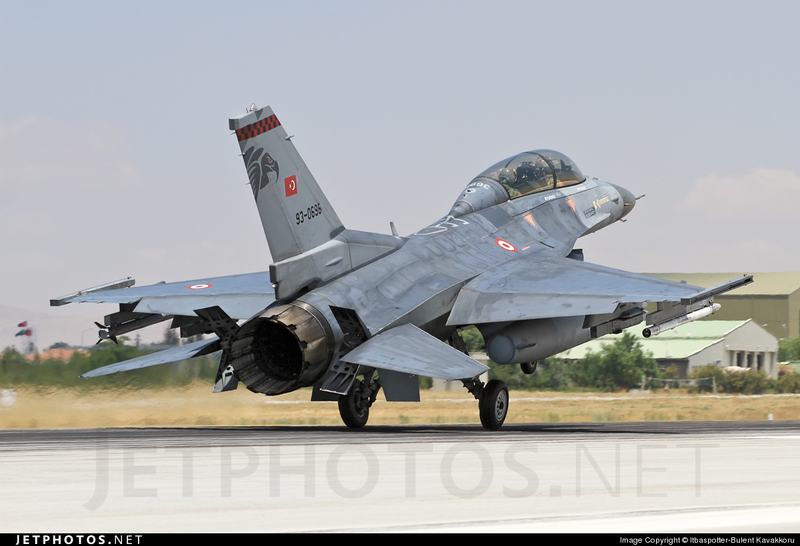 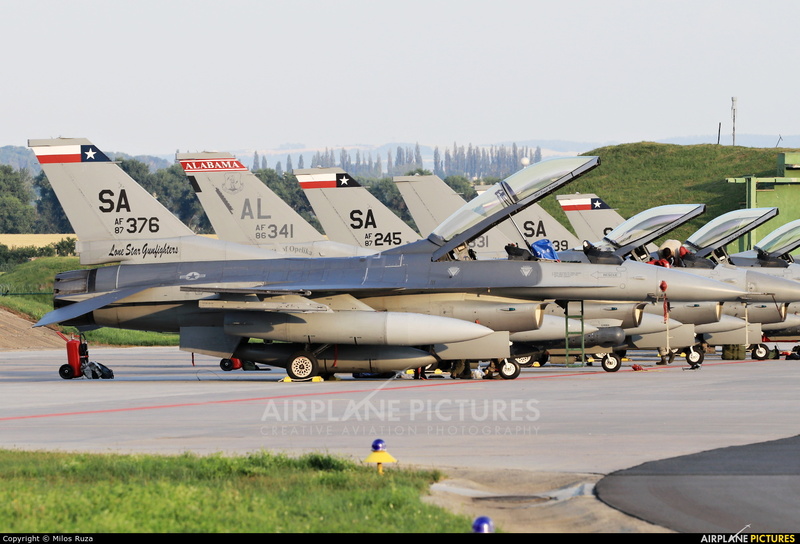 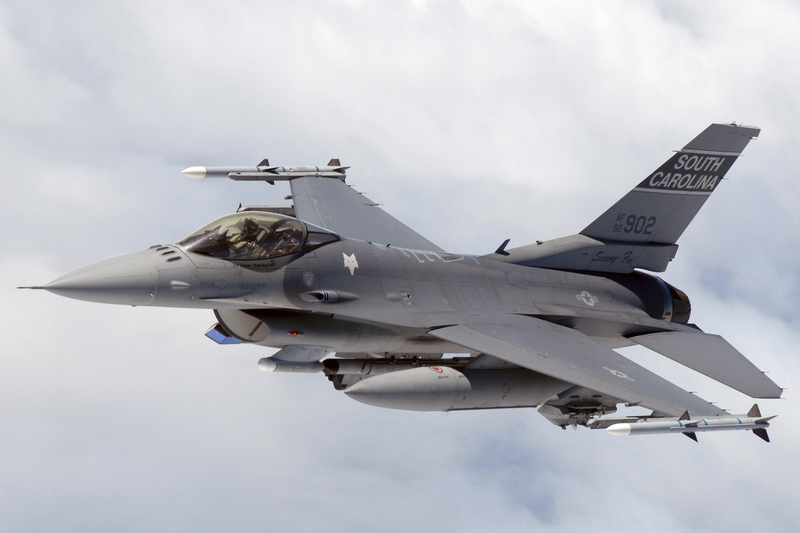 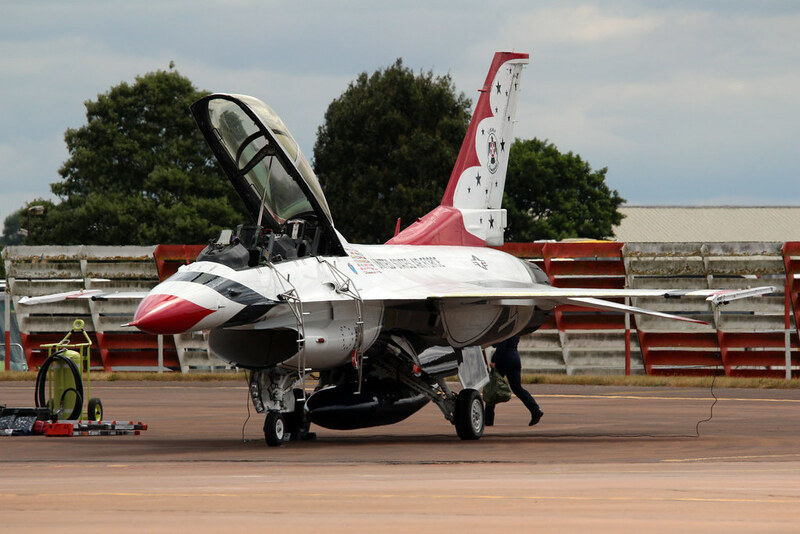 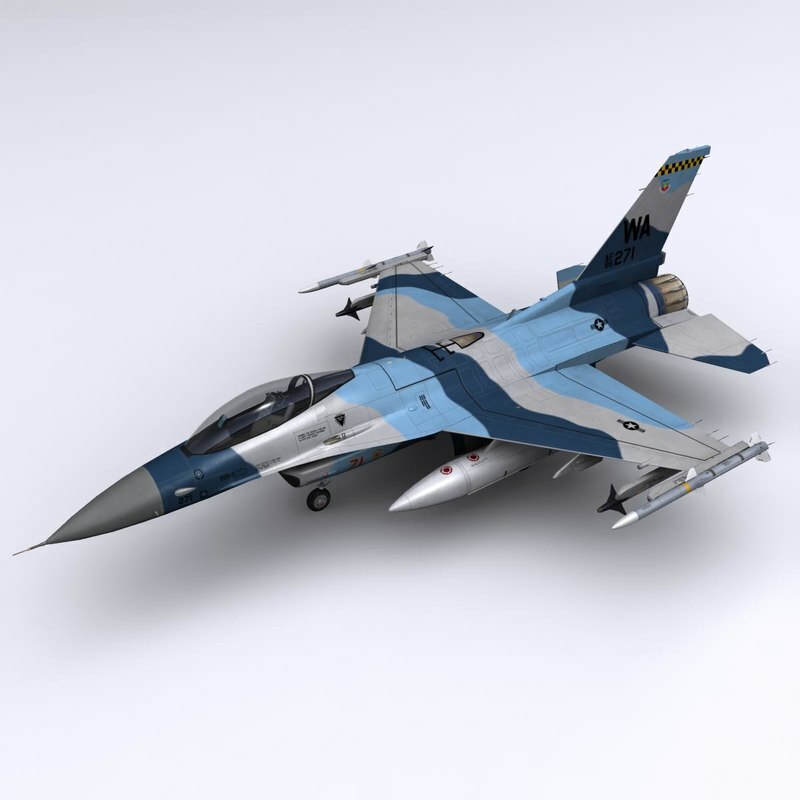 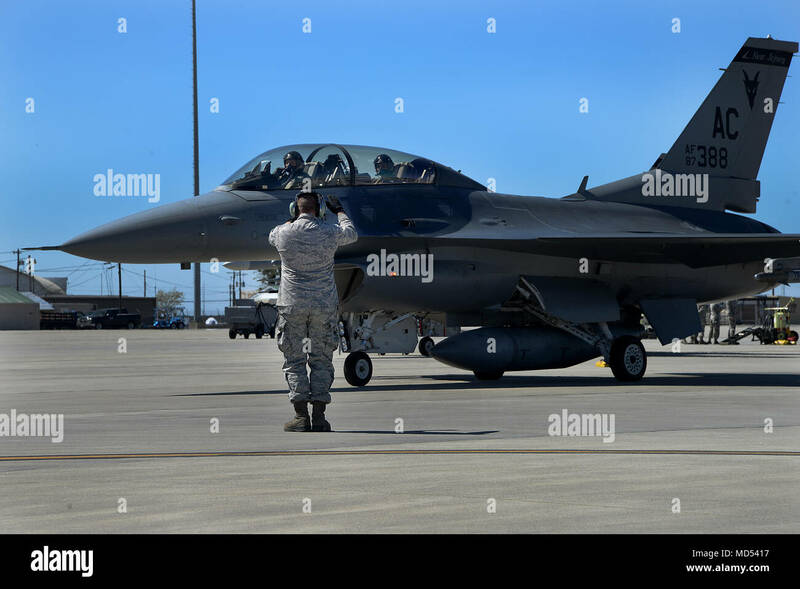 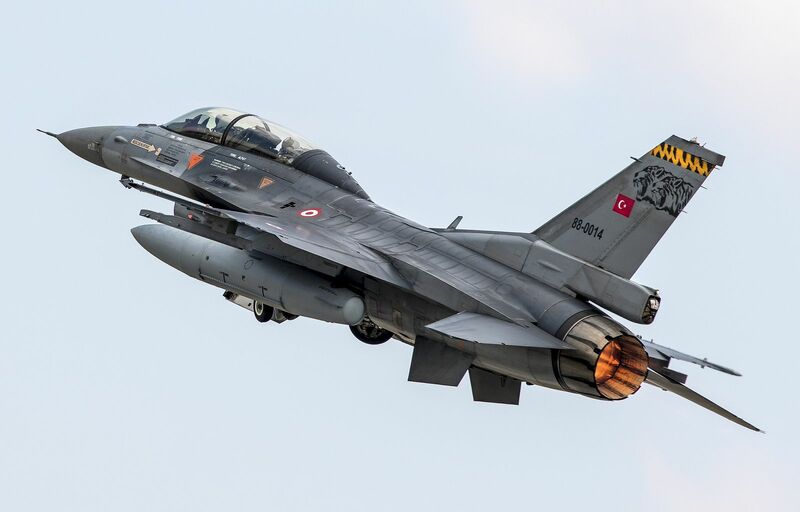 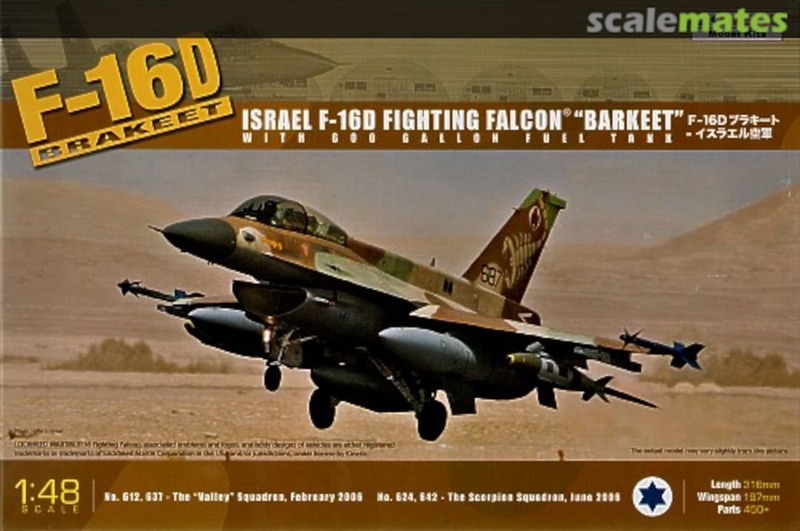 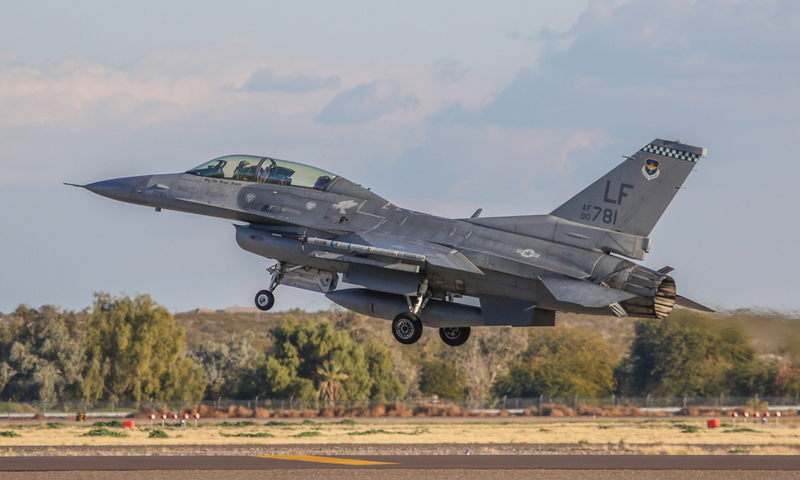 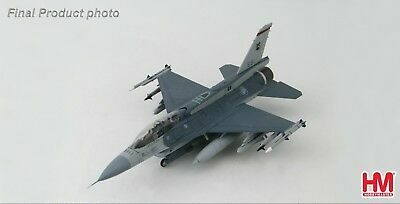 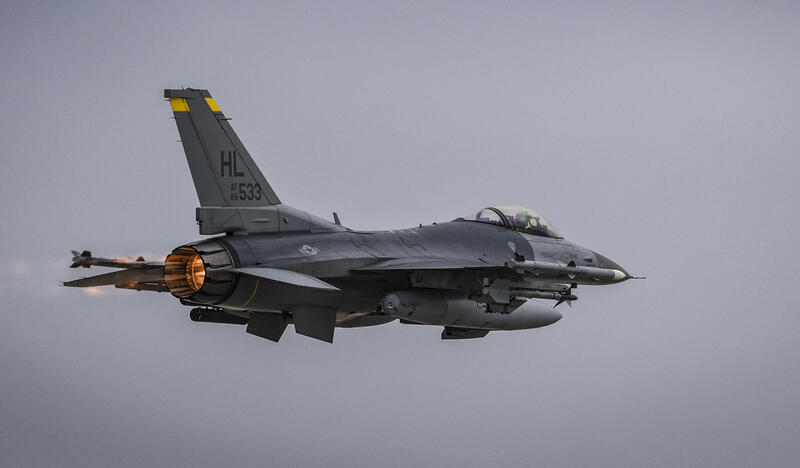 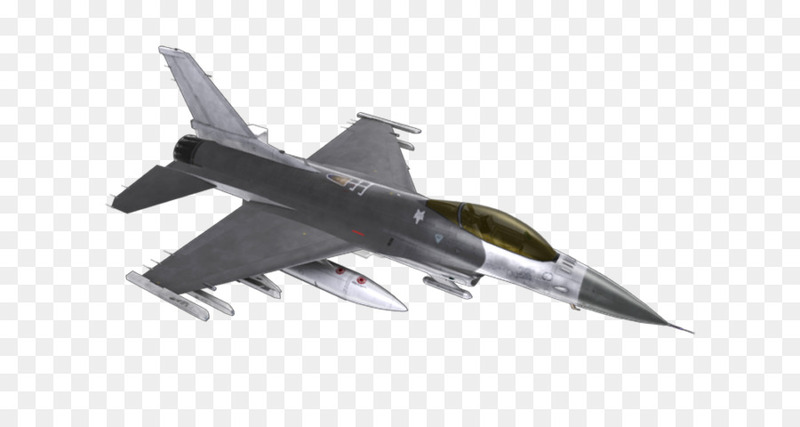 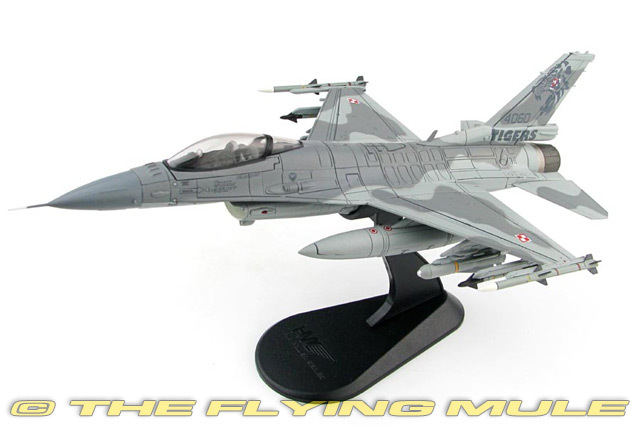 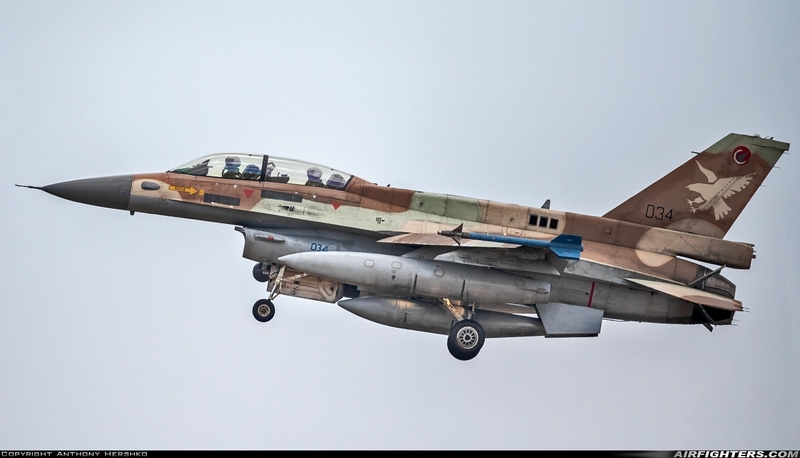 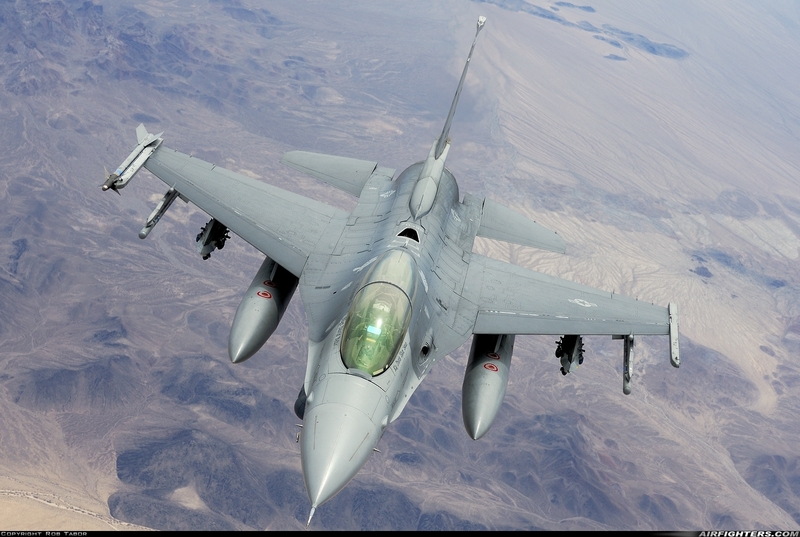 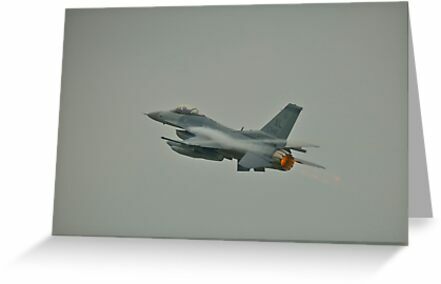 The F-16 Fighting Falcon is an American multirole jet fighter aircraft developed by General Dynamics and Lockheed Martin for the United States Air Force. 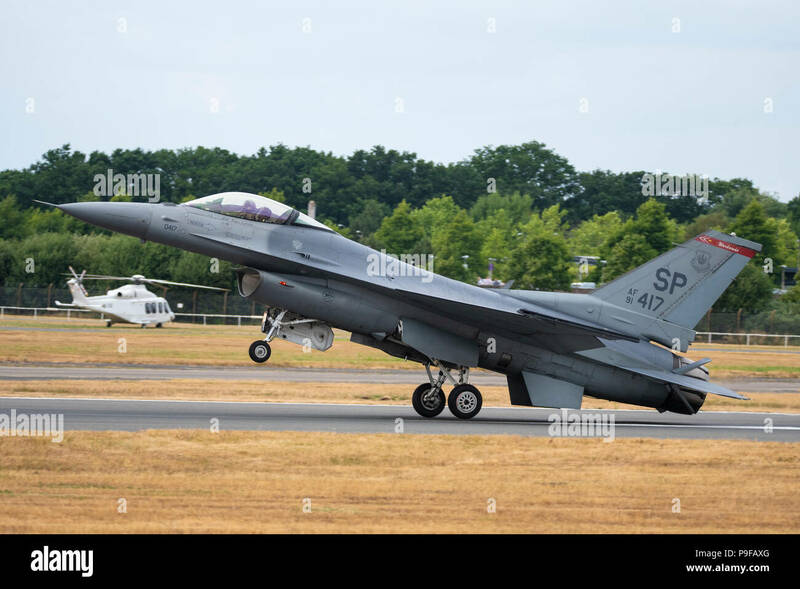 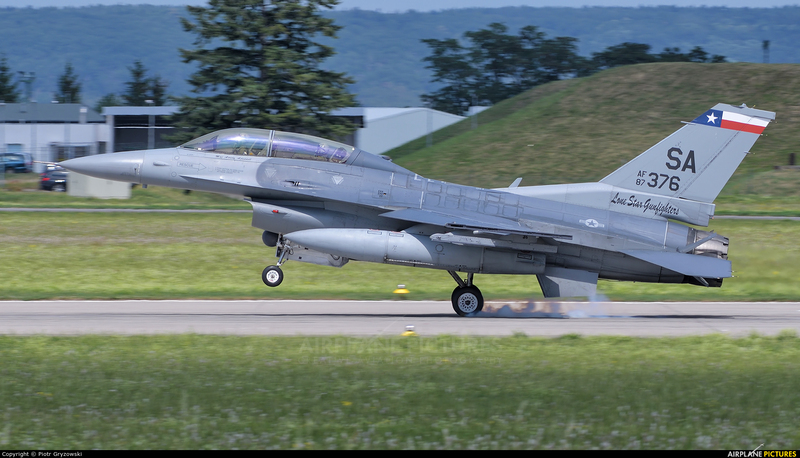 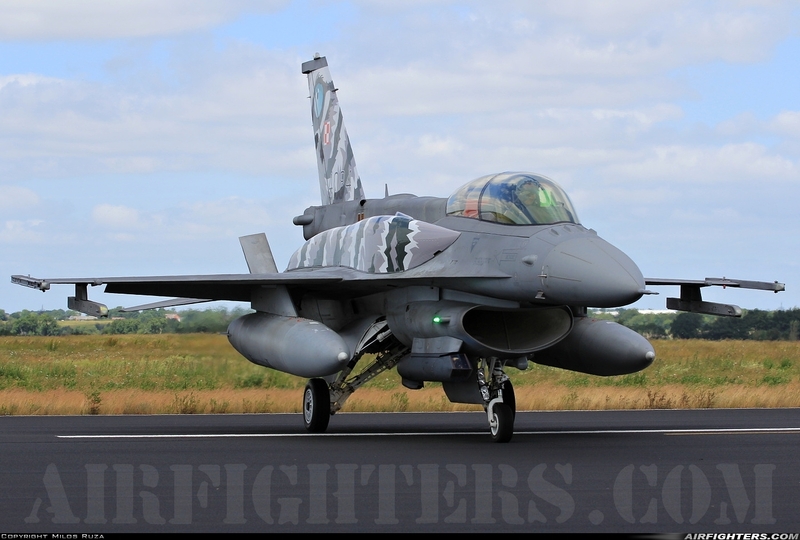 FLORENNES, BELGIUM - JUN 15, 2017: Belgian Air Force General Dynamics F16 Fighting Falcon fighter jet aircraft in flight. 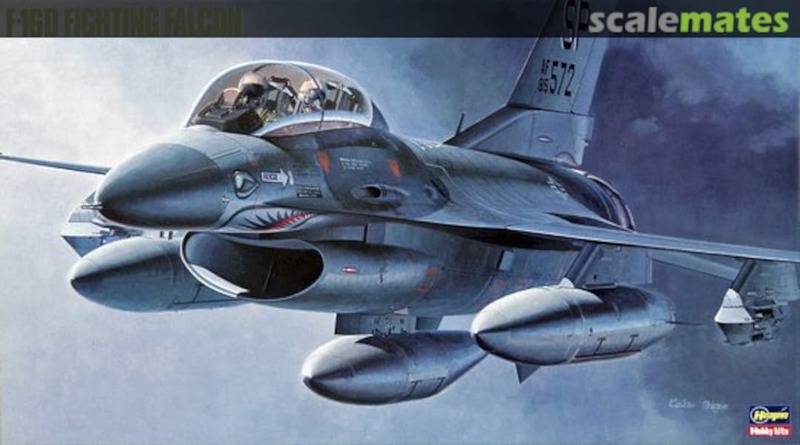 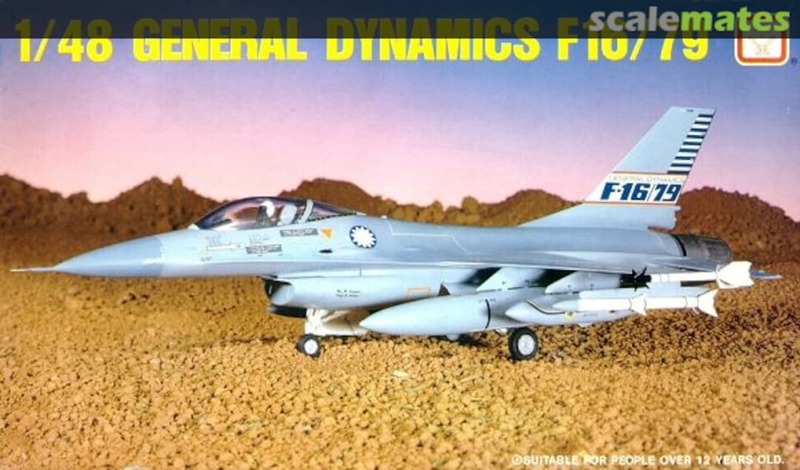 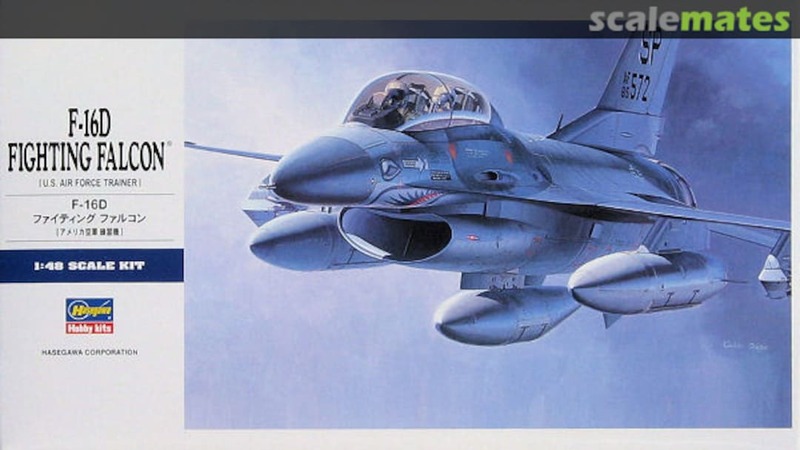 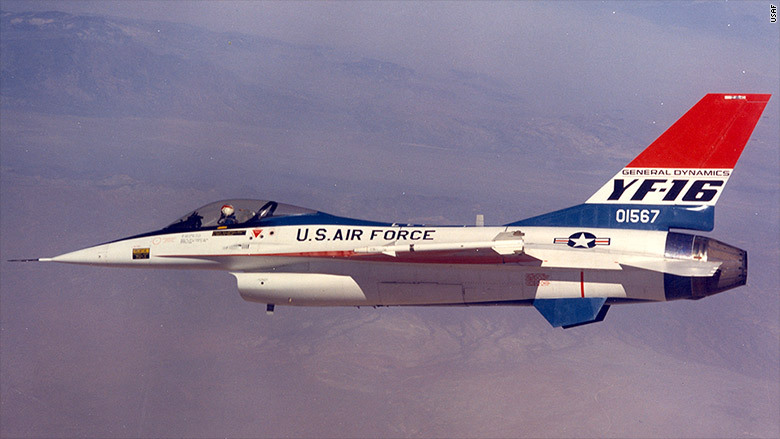 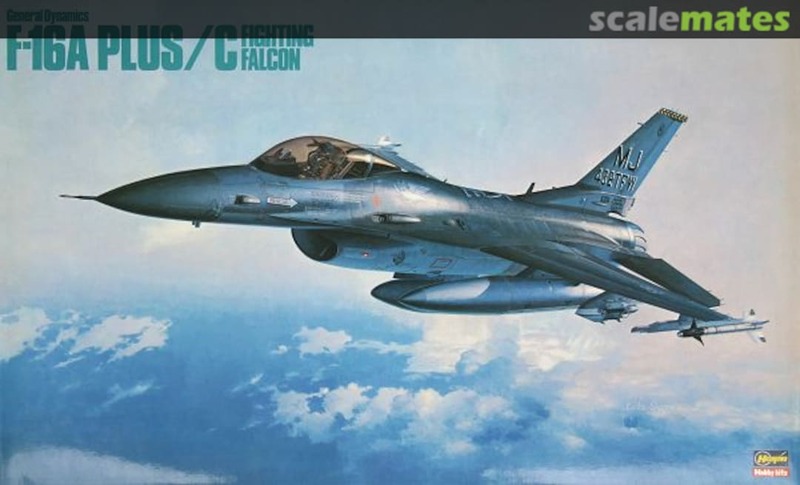 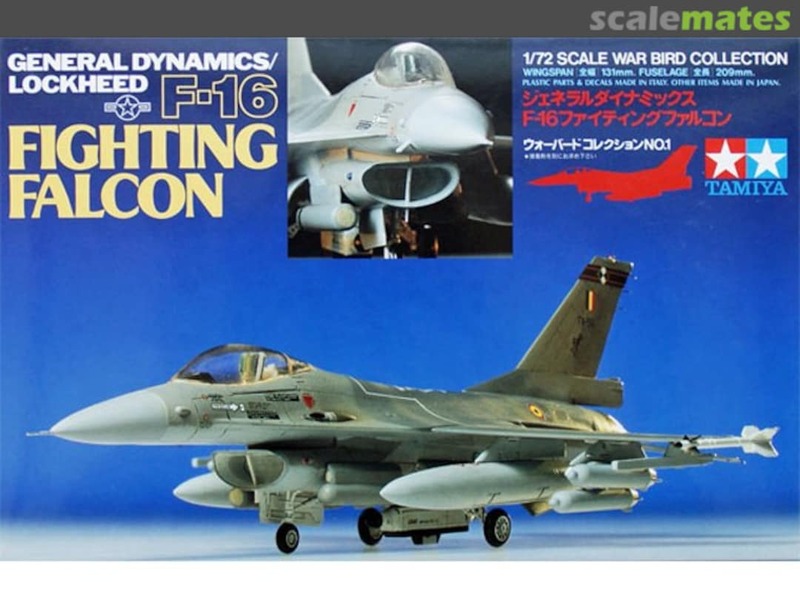 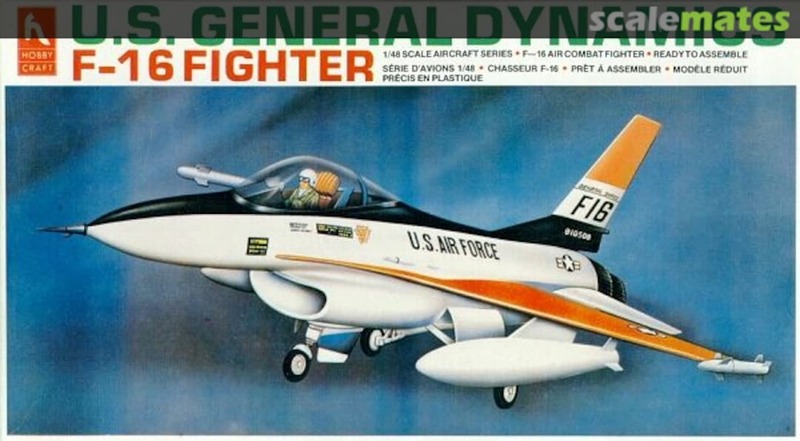 General Dynamics F-16 Fighting Falcon 1977 US Air Force, from "Aerospace Power"
The General Dynamics F-16 Fighting Falcon is a multi-role jet fighter aircraft originally developed by General Dynamics for the United States Air Force. 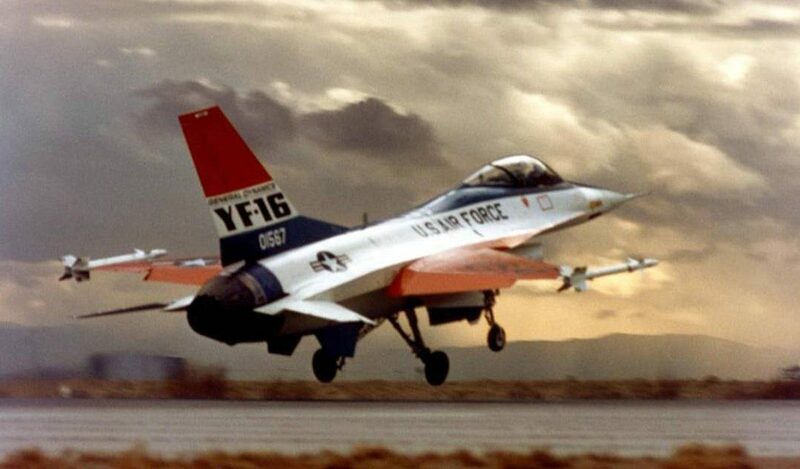 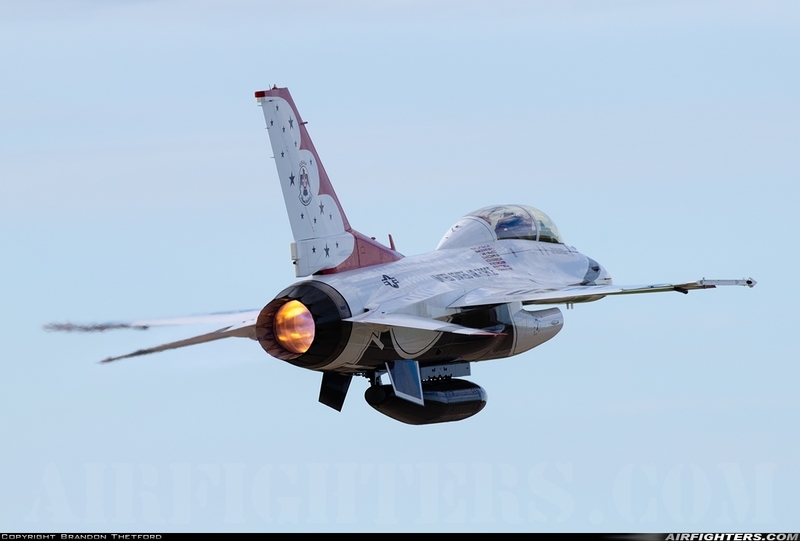 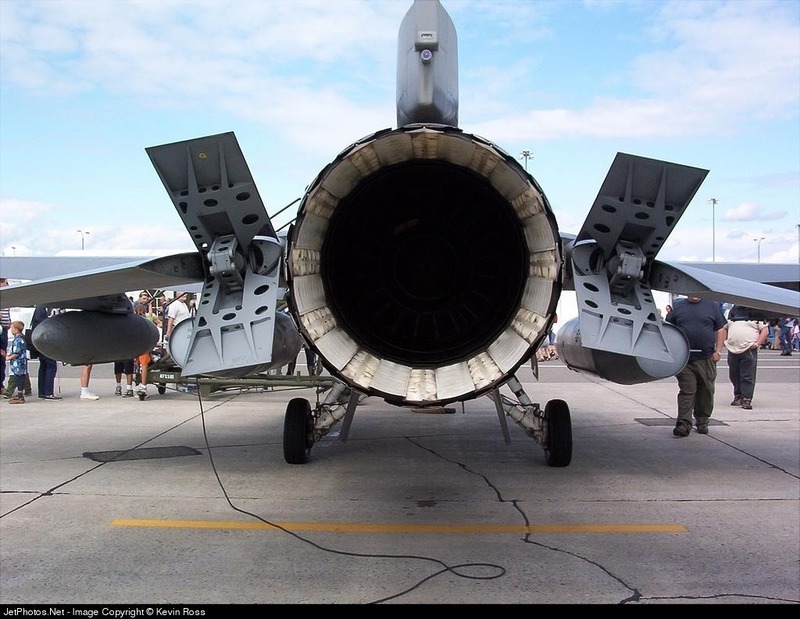 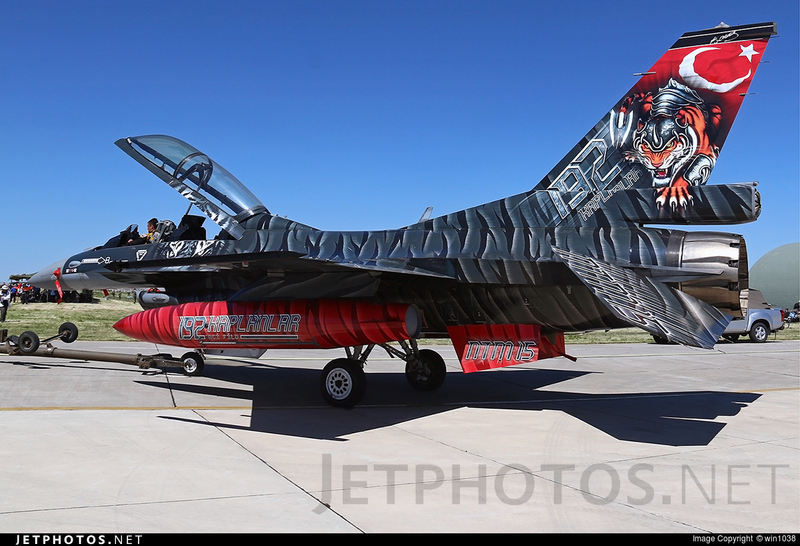 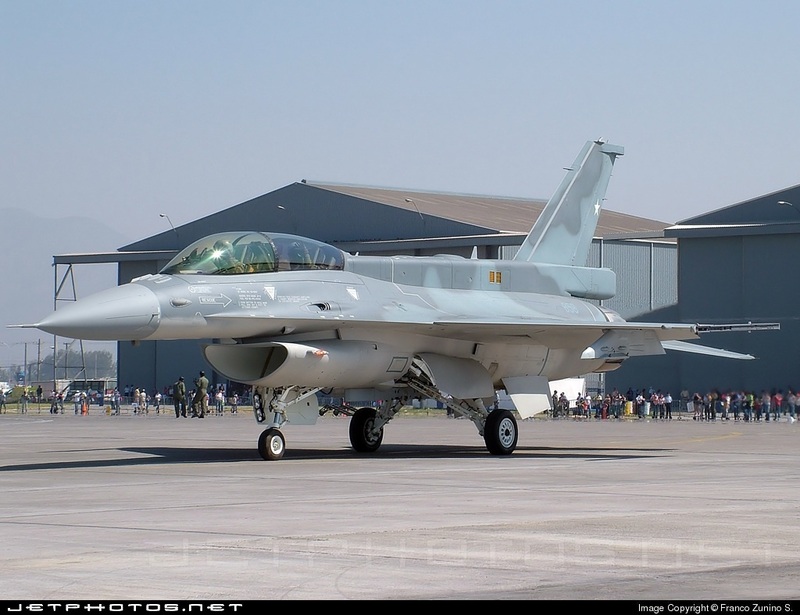 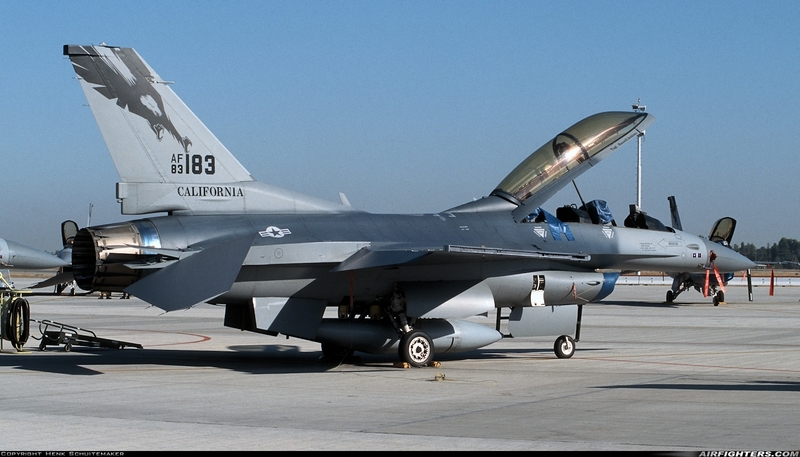 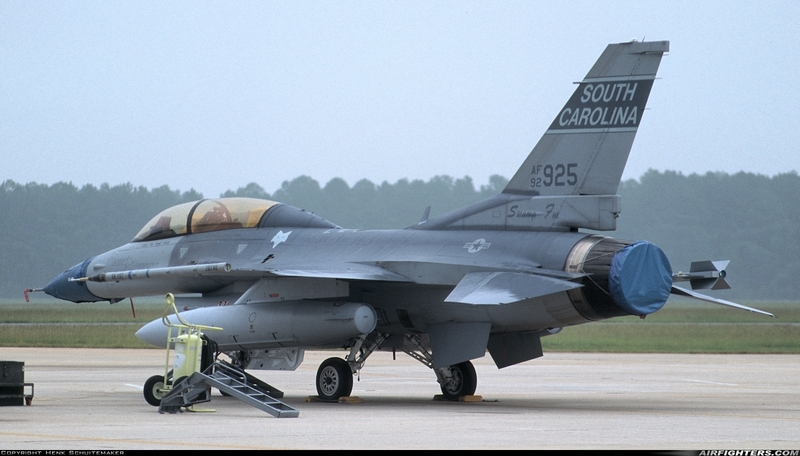 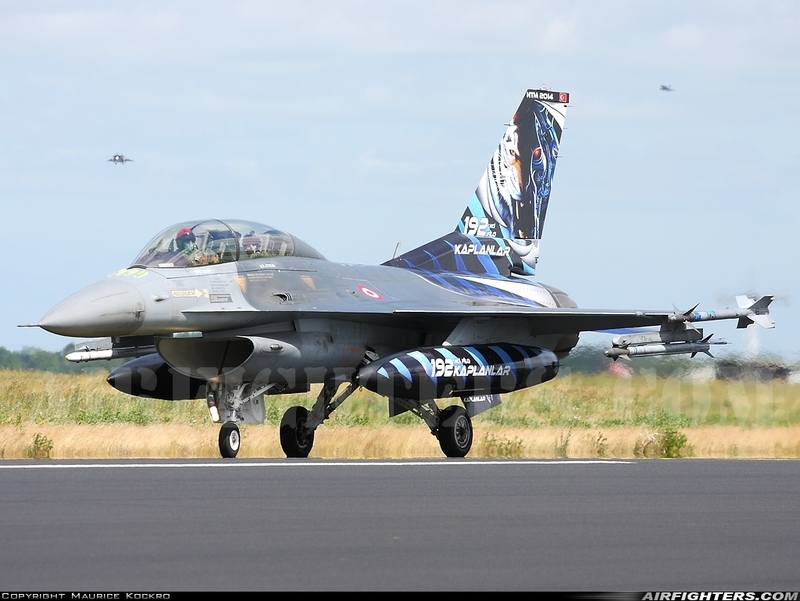 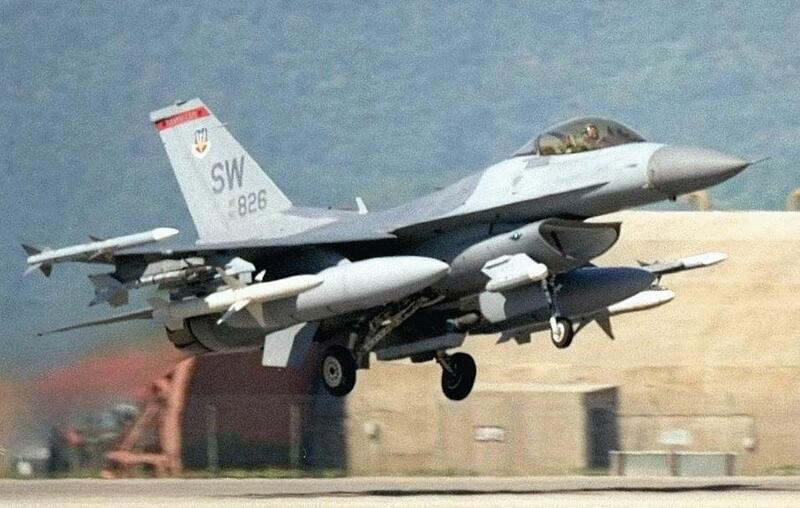 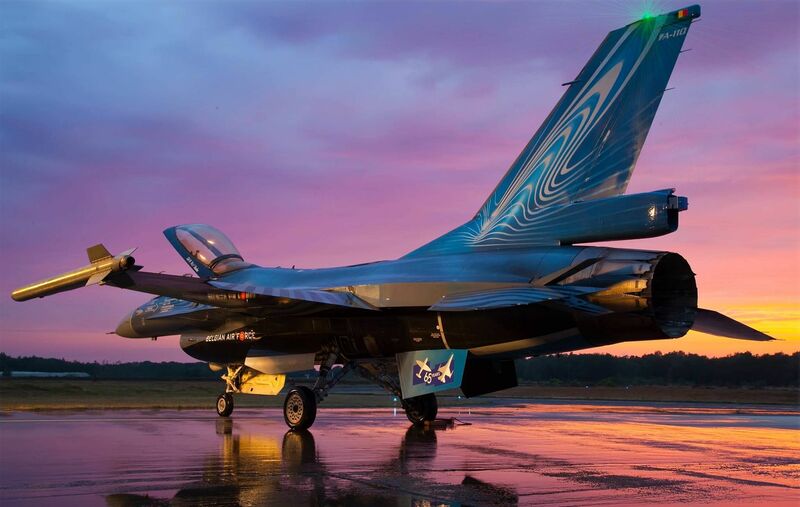 General Dynamics F-16 Fighting Falcon, supersonic multirole fighter aircraft. 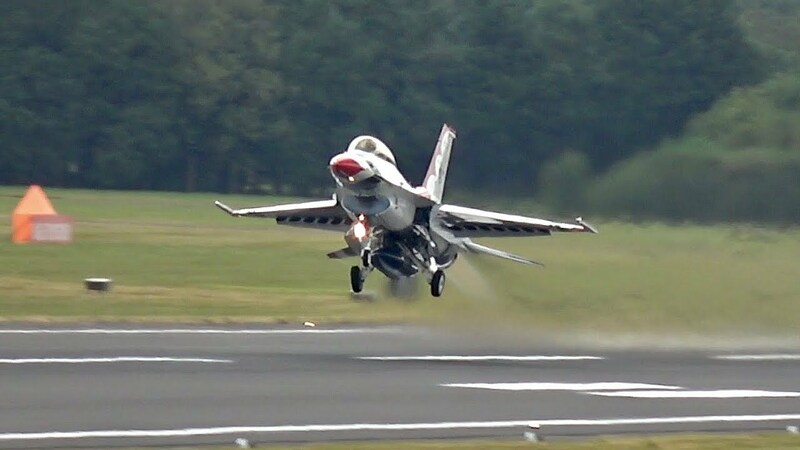 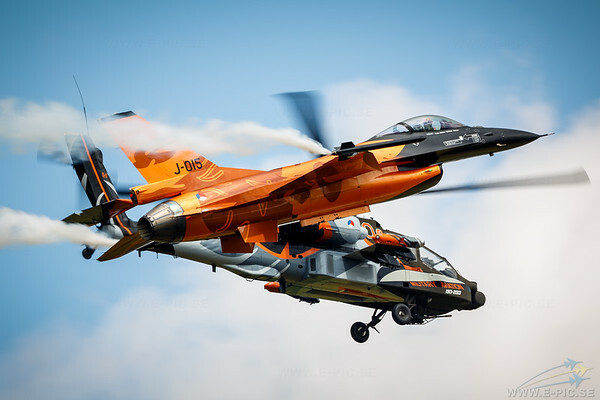 Air show. 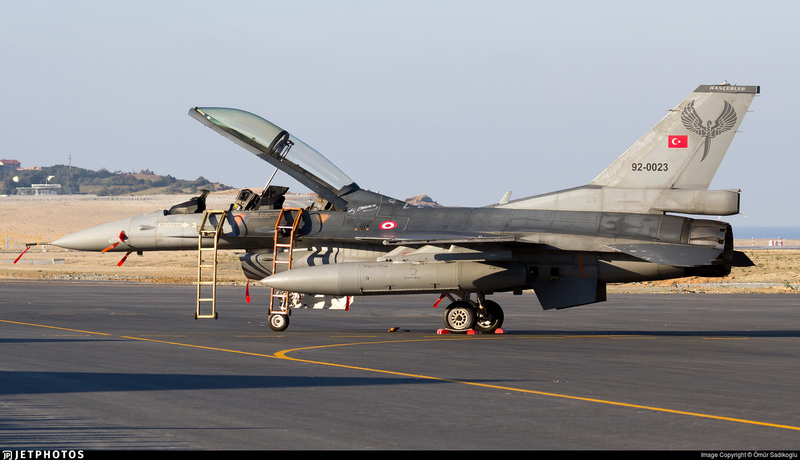 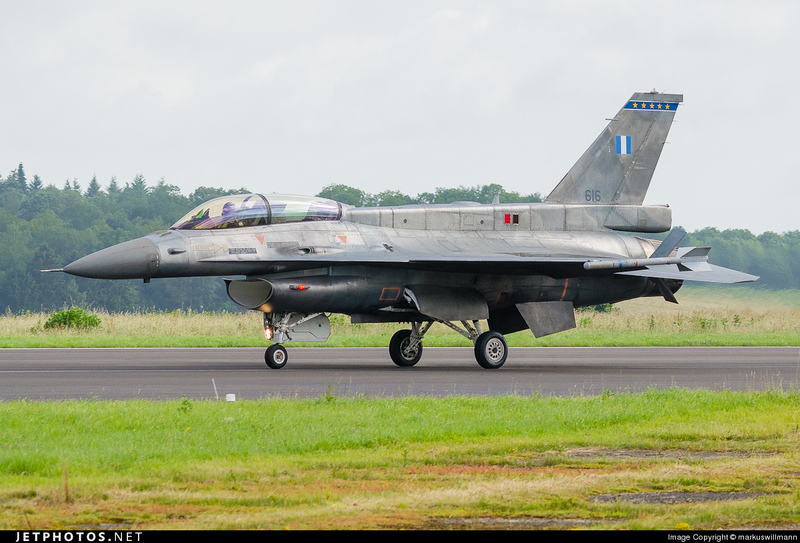 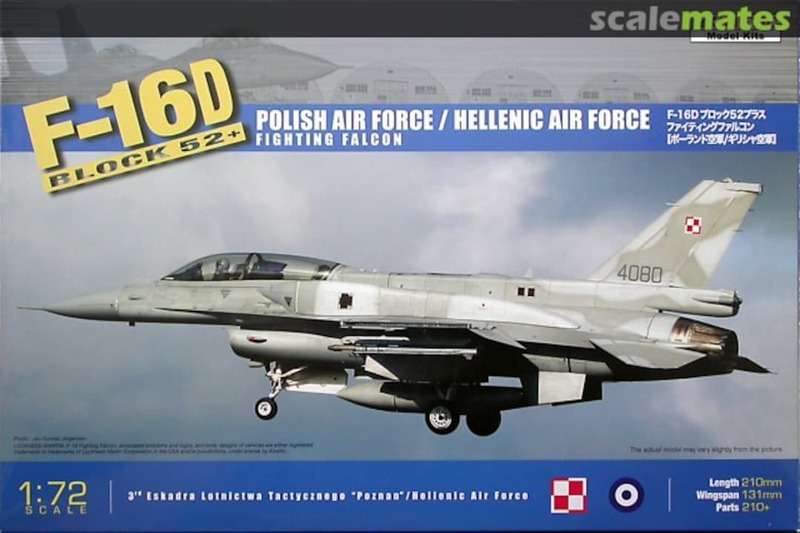 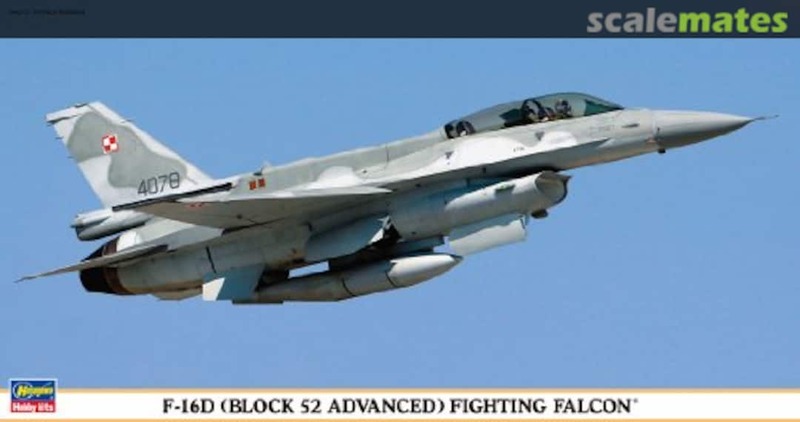 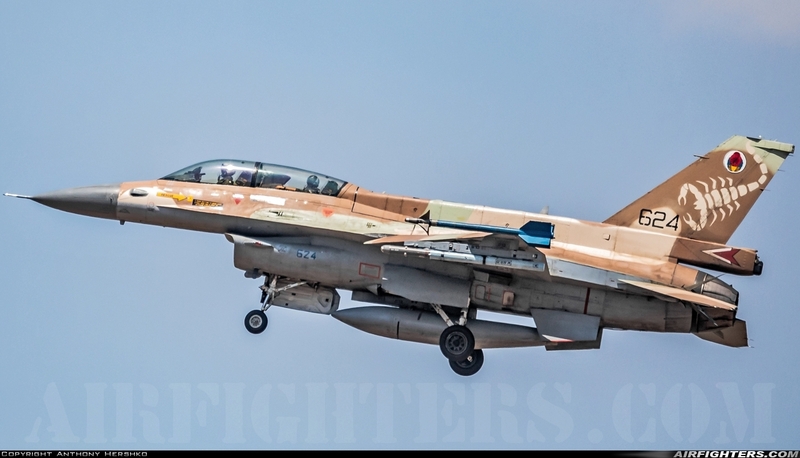 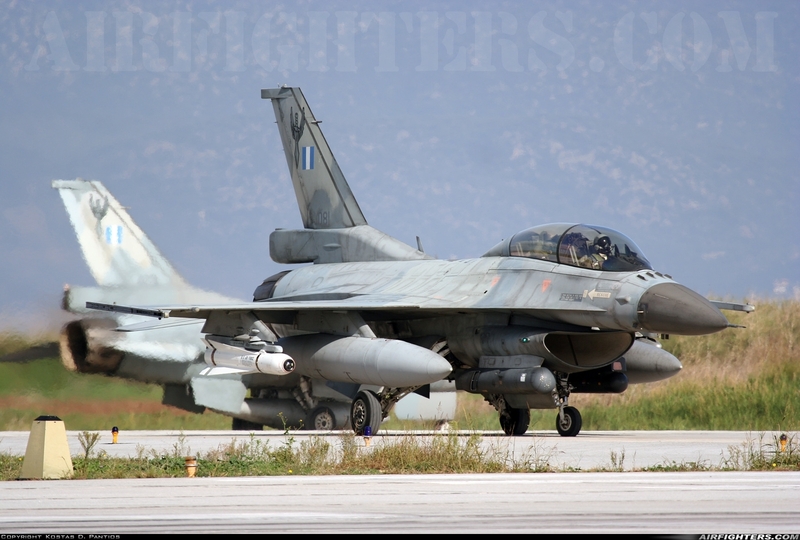 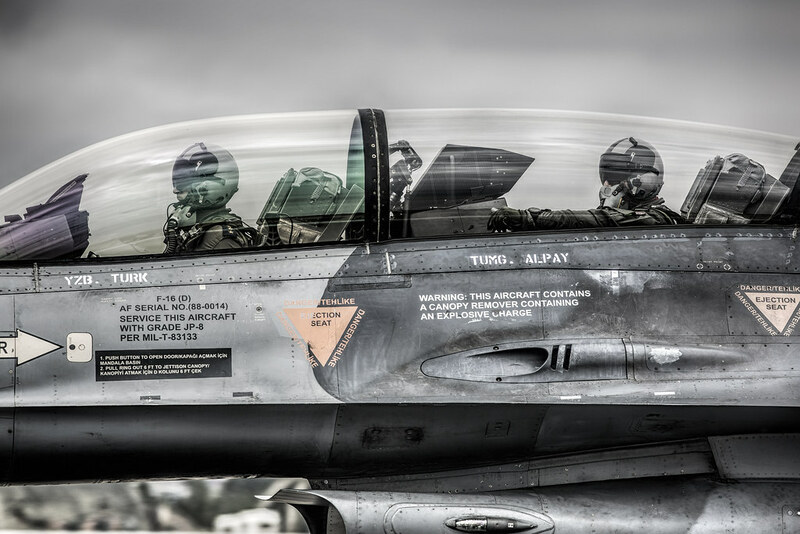 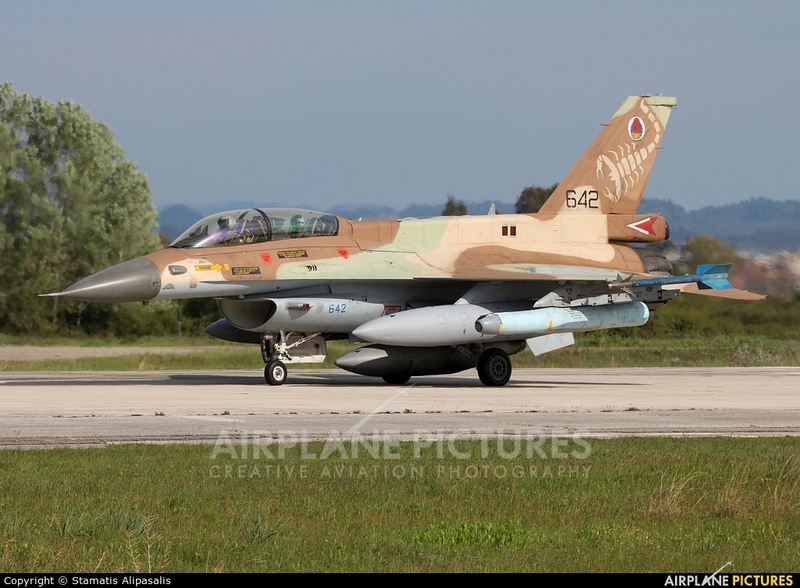 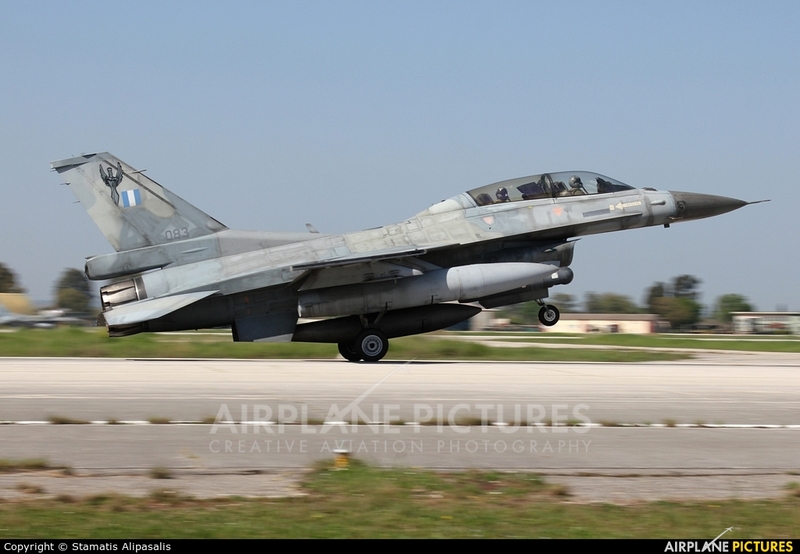 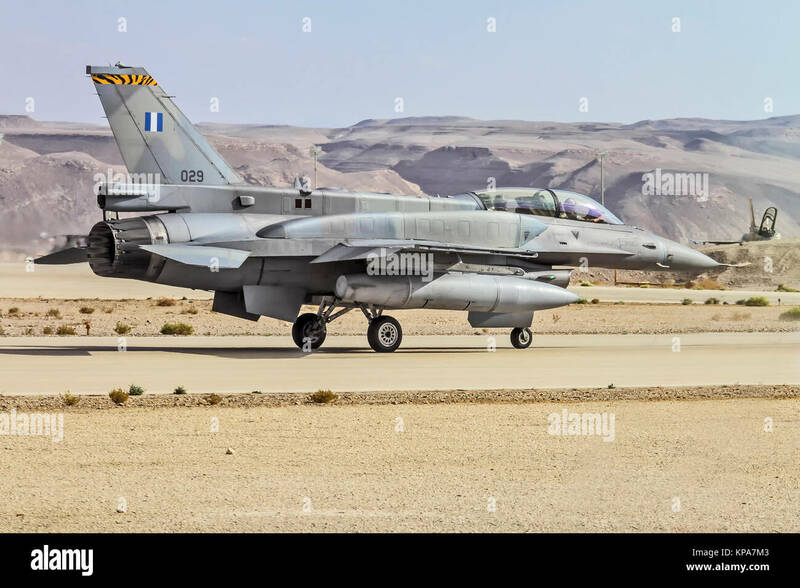 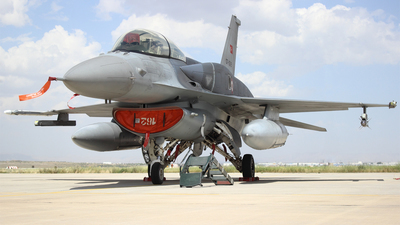 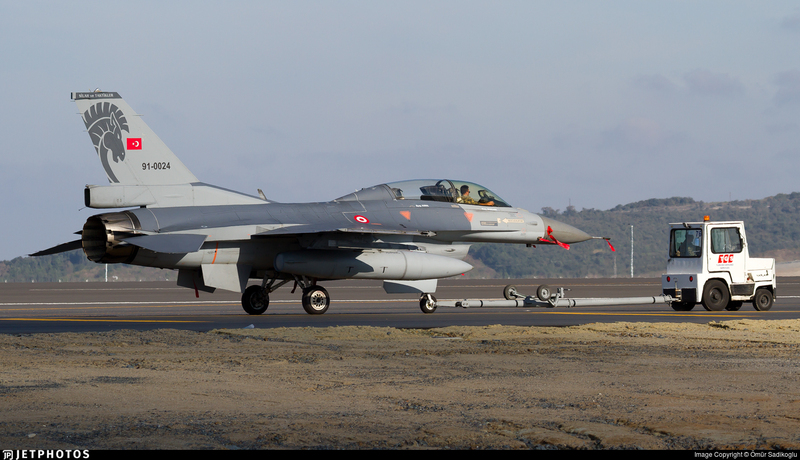 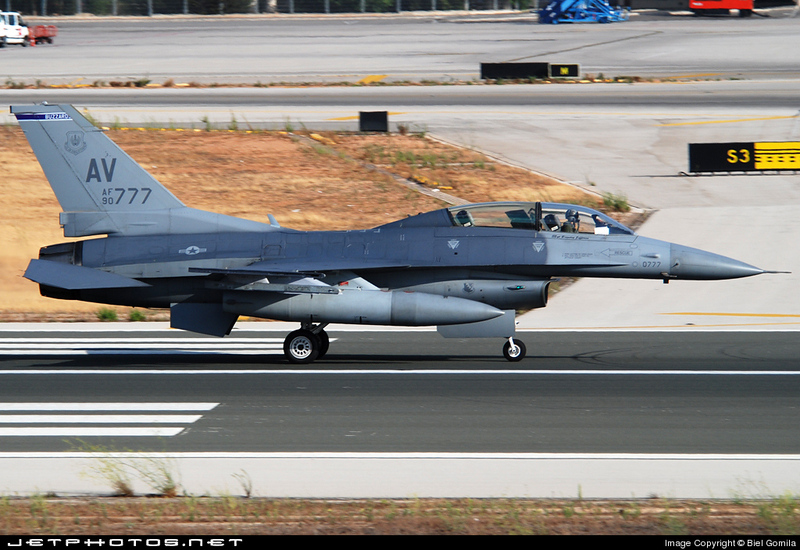 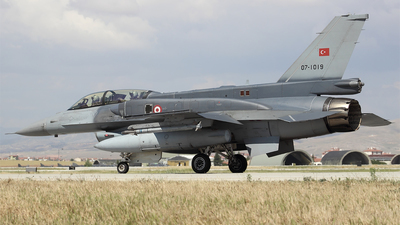 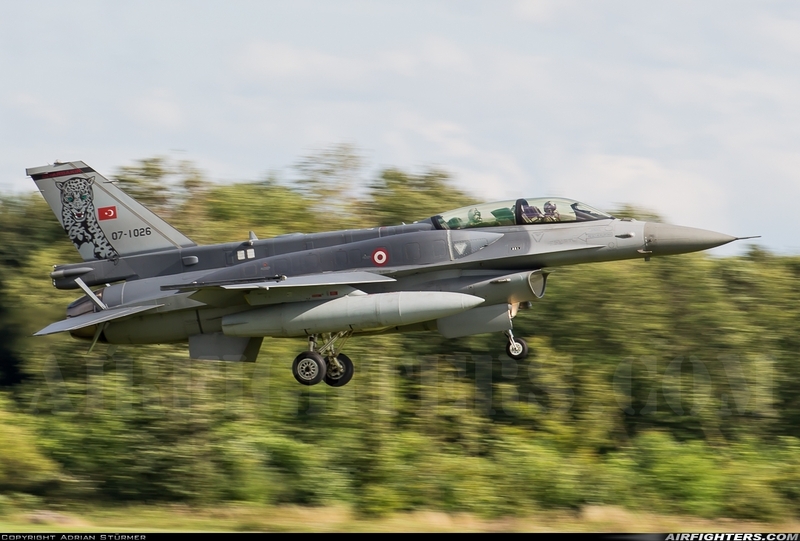 Greek Air Force General Dynamics F-16D Block 52+ Ready for take off.